Do you find it tough to de-stress or want to have something really cool to let you relax peacefully during your leisure times? Give coloring a chance to help you get rid of anxiety with ease. Take a quick look at this coloring app for Android, that can be enormously helpful in letting you kill your stress. Providing many illustrations to let you color and customize. Using the wide range of colors and filters, you can beautifully paint amazingly creative works of art. And if you feel really proud of your creativity, you can also share it with your friends and loved ones. 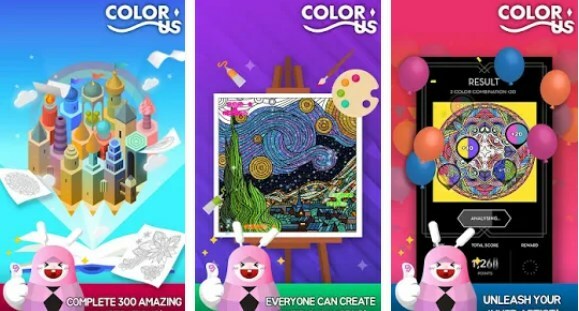 ColorUs and its 300 fun and beautiful illustrations offer us a fun way to spend our free time, engage our brains and de-stress us. It’s a great tool for exercising our creativity and inspiration. ColorUs is intuitive and easy to use, all you need is one good finger and you are set for your coloring adventures. Zooming in & out is possible with just a tap on the screen, and any coloring mistake can be undone immediately. 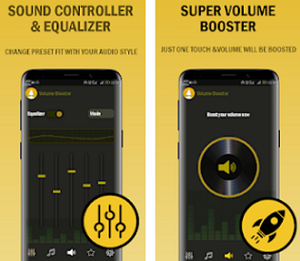 And even if you are indecisive and can decide on a color, using the Magic Brush option, the app itself will find and suggest the best and most suitable colors for your coloring masterpiece. This free app is full of different designs featuring animals, flowers, mandalas, nature, masterpieces, ancient civilizations and more for a unique coloring experience. Each one of the coloring pages are kid-friendly so, if you have a little one and you want to spend some creative time with them, you can safely do that. All of the 200 beautiful colors including the pearl ones are free and you also get the option to create for yourself custom palettes with your favorite and most used colors. You can check the app’s gallery to see what other people have been coloring or to find some inspiration. Sharing your finished works of art with your friends and family at any social media is also an option. 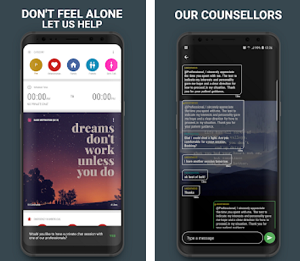 If you are interested in giving ColorUs a try, you can find and download it for free at the Google Play Store.